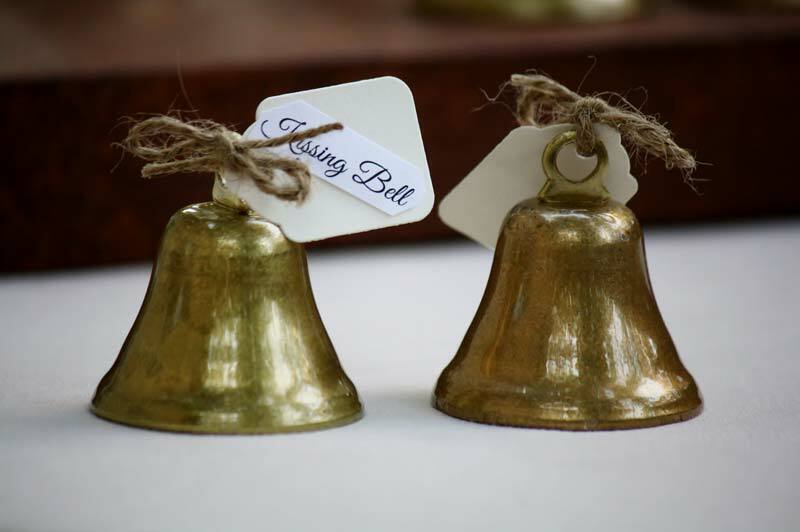 These beautiful kissing bells will bring noise and fun to your reception! Wedding bells represent the joining of couples, and they bring good luck to newlyweds. 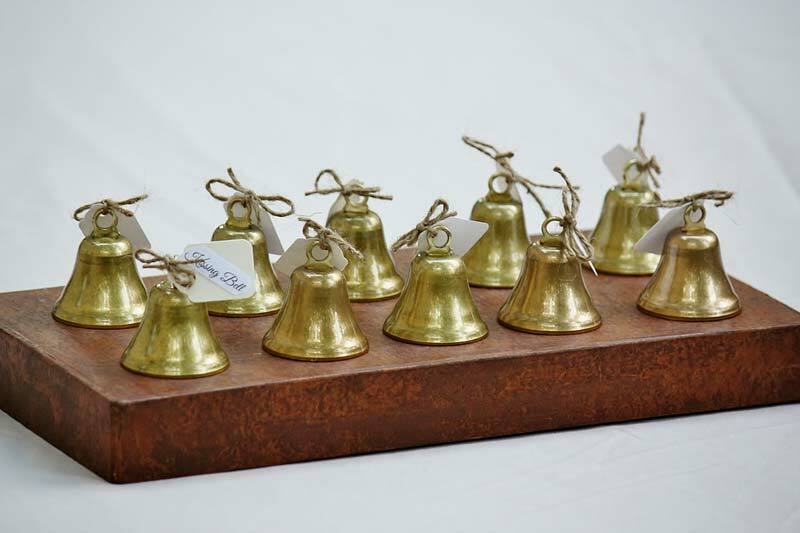 Buy a set of these to direct guests to their seats, and have people ring them for a long loved tradition!